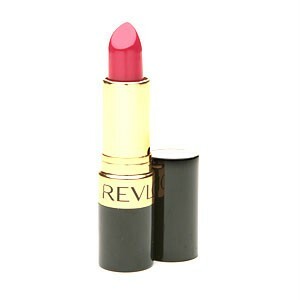 Revlon Super Lustrous Cream Lipstick contains an exclusive LiquiSilk formula that combines pure color with silk enriched mega moisturizers and vitamins. Your lips stay kissably conditioned for lasting smoothness while the color stays rich and true. Get irresistibly luscious lips with Super Lustrous Lipstick.